Ha-ro! My name is Erin, a catwoman already in her late 20s who likes writing for fun & money and taking pictures in black & white. I run my own webzine – Parallel Planets. I’m currently in Tokyo, Japan and I’m loving every day that I’m here. 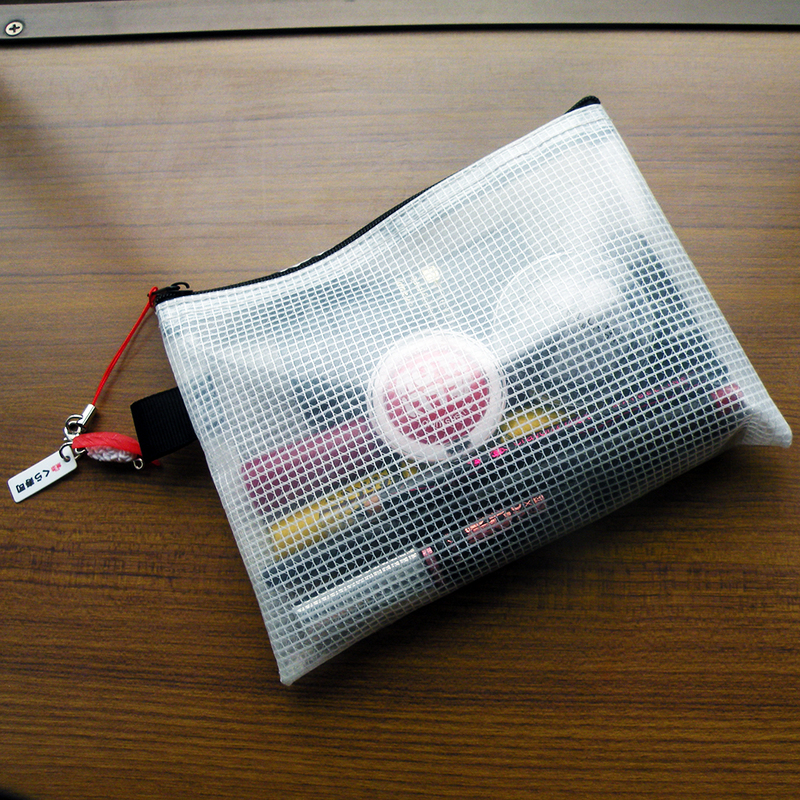 My make-up bag is very basic that if it were a real girl, you wouldn’t bother dating it. Haha. Seriously, though, my make-up process is not very scientific. As much as possible, I try to appear “comely” in 5 steps or less. STEP 1: So, before applying any make-up, I always put on Nivea Soft Cream just to moisturize my face before applying some liquid foundation – I currently use Kanebo, which is readily available here in Tokyo. STEP 2: I love wearing eyeliner. 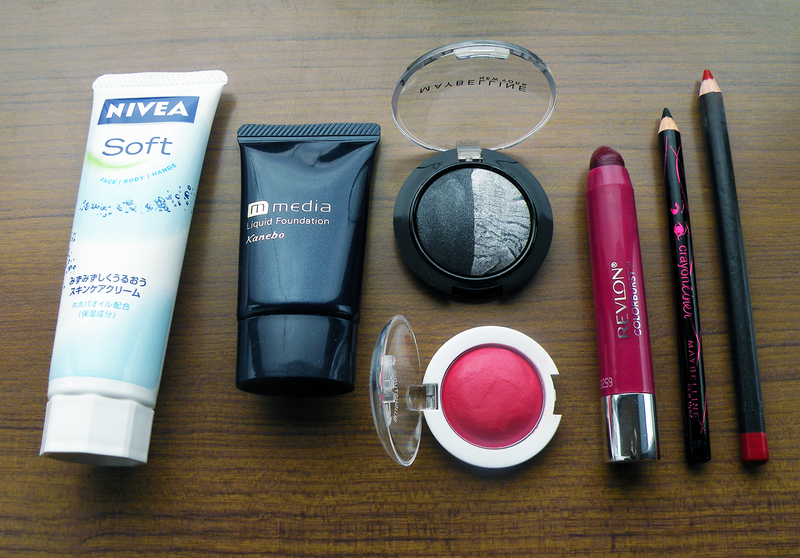 It was the first make-up which I learned how to use and I’ve been using one since time immemorial. However, I only stick with pencils because I never learned how to use the liquid type. I’m using Maybelline’s Crayon Liner in charcoal black right now. STEP 5:Sometimes – or whenever I feel extra girly, which is rare – I also use cheek tint, eyebrow liner (I always have bangs so this doesn’t really matter haha), lip liner, and black/silver eye shadow (also shown on the right photo above). I also use Naive’s make-up cleanser (not in photos) to wash off all the stuff I put on my face. STEP 3: I have short, sad eyelashes (my sisters’ fault because they believed the urban legend that cutting eyelashes while one’s still a baby would make them grow longer but NO). 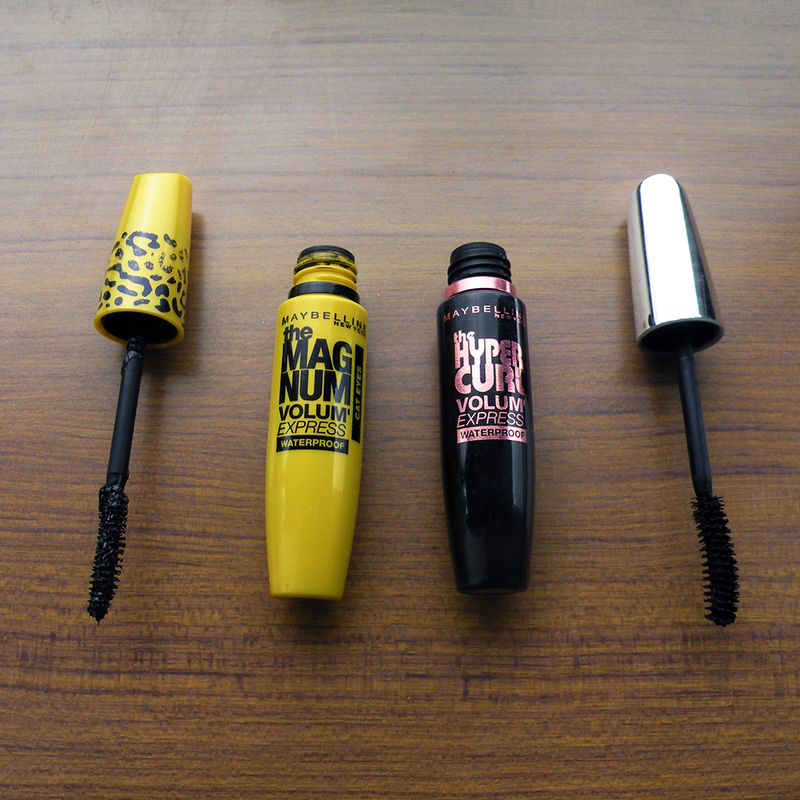 So I like using mascara as well. I like using Maybelline’s The Hypercurl Volum’ Express and just recently, I’ve been using their The Magnum Volum’ Express (Cat Eyes). I prefer the former. 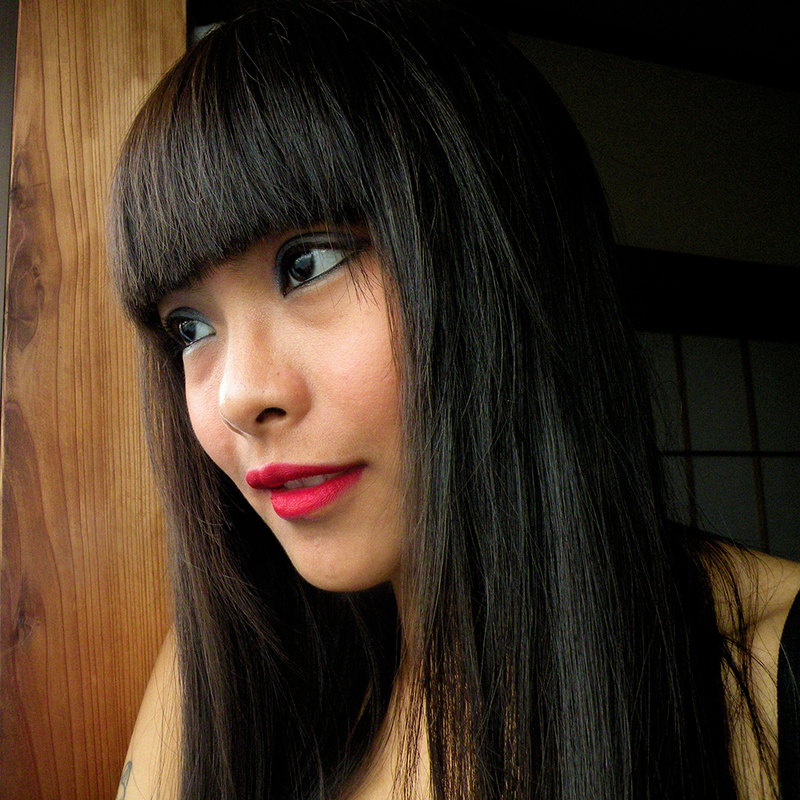 STEP 4: The only “visible” color on my face is the lipstick, that’s why I like using matte and dark ones. 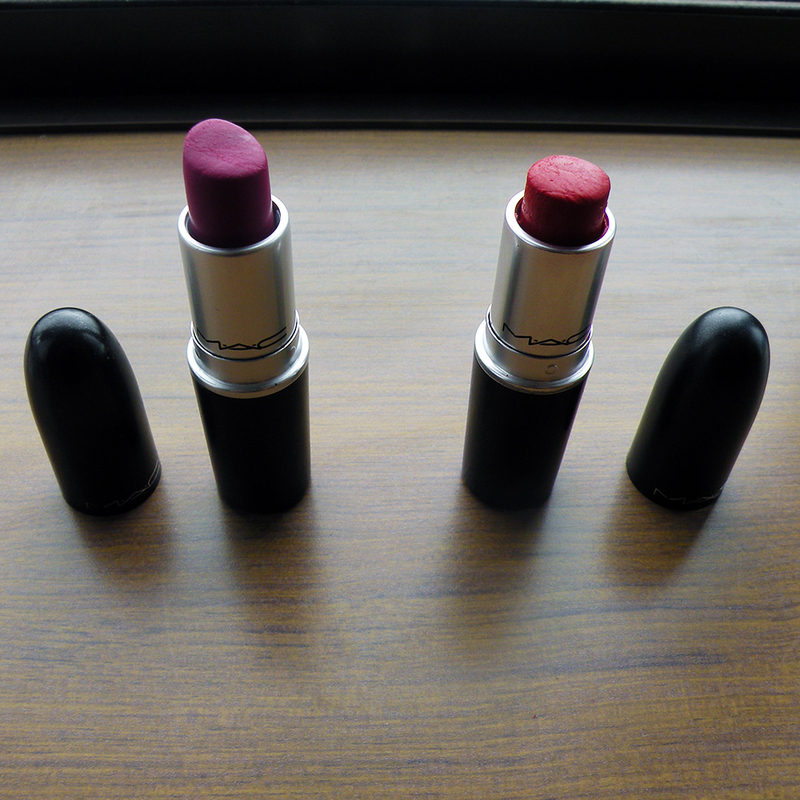 I like MAC’s Ruby Woo (extreme red) and Flat Out Fabulous (bright fuchsia). 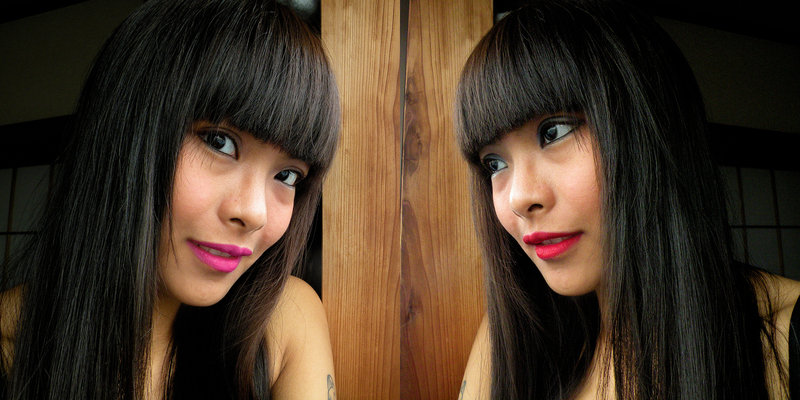 I’m not into glossy lipsticks but recently, I also use Revlon’s Colorburst – Smitten balm stain. It’s chic and more casual. To me, beauty is innate and natural but also, if you don’t know how to “wear” your skin, you’d still end up looking like a losyang (an old hag haha), and this is why I think that girls should use make-up fairly and decently. I don’t use too much make-up, though. My look/style is very monotonous: I usually wear black-white-grey ensembles and I like to keep my make-up really simple, too. I like how I look the same most of the time, with my long black hair and coffee brown skin, but it doesn’t mean that I should look boring and unattractive. But most people, especially strangers, think that I’m younger than my actual age; maybe it’s because of my small built and eyeglasses, which I intentionally took off for this feature. This is another reason why I like wearing make-up, so I could buy beer at convenience stores without being questioned if I’m still in high school. True story! Haha. YAY! 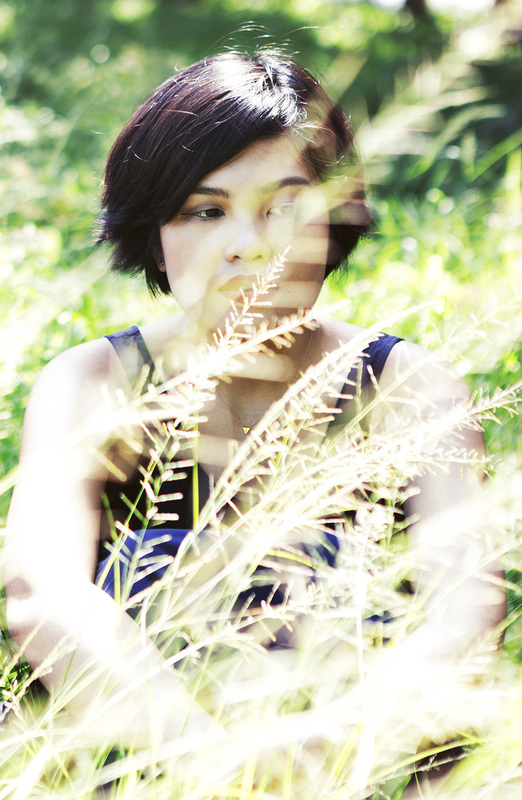 Thanks Erin for gracing da blog with your presence. 😀 To back-read the rest of Nosy Beauty, click here. Yay!!! I’ve missed Nosy Beauty. 😦 Erin’s so pretty! OMG, we like the same lippies! I have both Revlon kissable balm stain in Smitten and MAC Flat Out Fabulous! Pretty cool, right? 😀 She’s got a great Instagram feed that I think you’d enjoy, too! I love Erin! ❤ What a beauty!